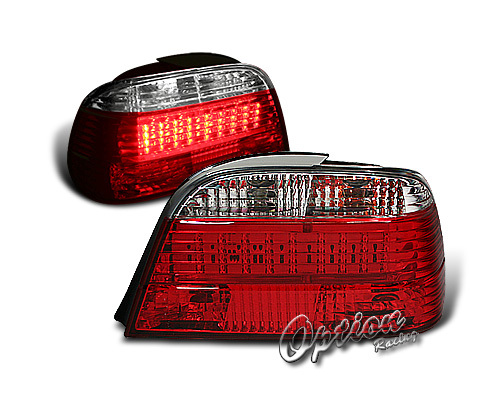 Take the lighting of your E38 from dim and boring to bright and vivid with these LED Tail Lights. The tail lights are a direct OEM replacement, meaning that they take the exact place of your current tail lights. They provide an uncomplicated, straight forward installation. Upgrade your car's lighting to increase safety while braking. These LED tail lights are sure to turn heads where ever you go!